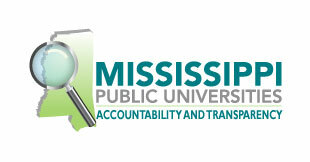 GREENVILLE, Miss.—A Mississippi Valley State University alumna and staff member now leads a local organization dedicated to improving the community. 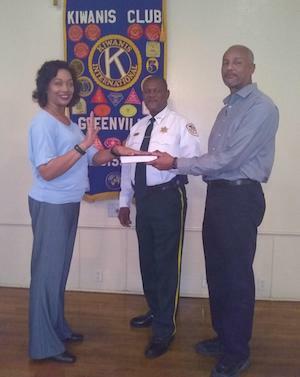 Shearra Hardwick, a 2017 graduate of MVSU’s Master of Business Administration program, was recently appointed as president of the Greenville Kiwanis Club. Hardwick currently serves as an enrollment specialist and assistant to the executive director of MVSU’s Greenville Higher Education Center site. A Tennessee native, Hardwick is excited about her journey as president of the club and is looking forward to working closely with the Greenville community. “2019 is going to be a year of growth and prosperity, and I’m looking forward to making a positive impact on the club and the community,” Hardwick said. Since taking on the role in Oct. 2018, Hardwick said one of her main priorities has been stabilizing the club’s membership. “My goals for this year are to increase and retain membership, bring awareness to the club through branding and recruiting students that receive scholarships from the club to attend MVSU,” she explained. The club raises funds for scholarships by way of their annual pancake breakfast. This year’s breakfast is slated for February 3, 2019. To learn more about the Kiwanis International organization, visit www.kiwanis.org.